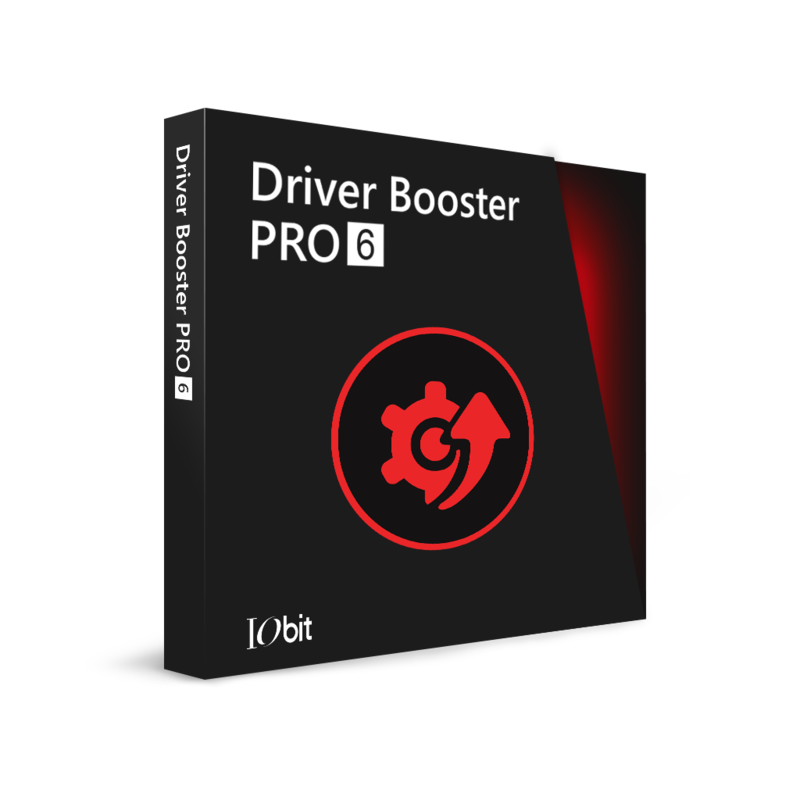 SAN FRANCISCO, May 14th 2012–IObit, well-known for its free system utility software, today announces that its flagship product Game Booster, the world's leading gaming optimizer, will no longer be available as freeware after June 30, 2012. Users have until now and June 30th to download the current freeware version before it is replaced with a paid version. Game Booster helps users experience the best quality gaming via a one-click resource optimization button, which enables users to play games smoothly - even on old computers. Since its original release as freeware, Game Booster has become a "must-have" application for many gamers. Over 2 million users have downloaded the application, according to CNET. "We intend to keep pace with what gamers care about, and improve Game Booster with practical functions to satisfy gamers' demands," says Kevin Zhou, marketing director for IObit, "Gamers ask for high speed and system stability when gaming. They want easy-to-use software rather than complicated programs that could potentially drag a CPU down." Beginning in July, Game Booster will only be available as a paid application. Users who download Game Booster before July will still have full application functionality after the change. Zhou also hints that more announcements concerning the future of Game Booster will be released as July approaches. It remains to be seen how this will affect downloads and popularity, but users still have the opportunity to download Game Booster at no cost for the next two months. Founded in 2004, IObit provides consumers with innovative system utilities for superior PC performance and security. IObit is a recognized industry leader with more than 100 awards and 130 million downloads worldwide. Game Booster 3 is capable of delivering the best gaming experience to you even if you have an old PC. It also allows you to tweak your system for top PC performance. It has been recognized by leading industry outlets including CNET download.com, PC Magazine, Tucows and ZDNet.